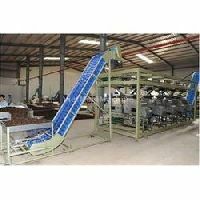 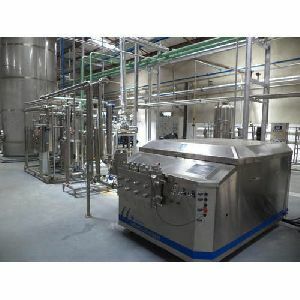 Features : Desolventiser Toaster as a standard equipment,Continuous operation with automatic loading,Wet bleaching for lower earth cost Etc. 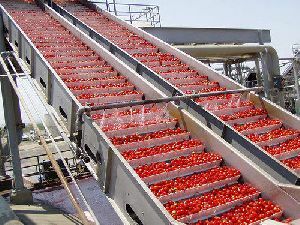 conveyor belt : 700 mm x 5 mtrs. 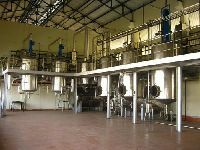 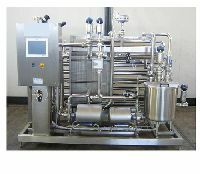 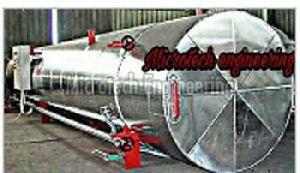 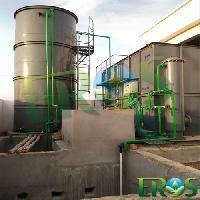 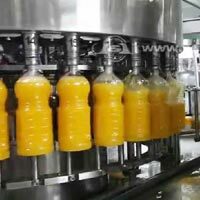 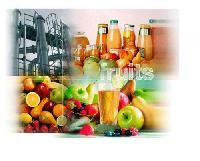 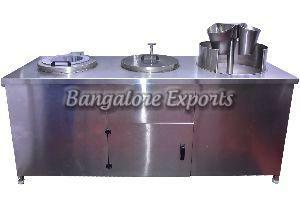 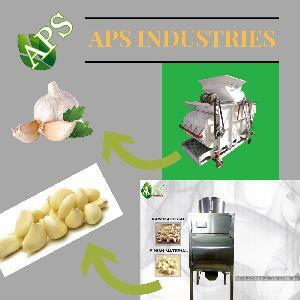 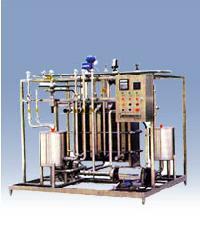 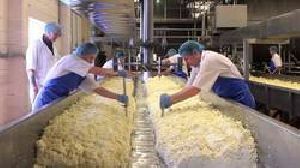 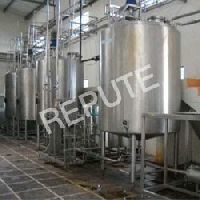 Usage : For processing of fruits like mango, orange, apple, pears, etc. 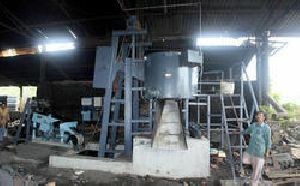 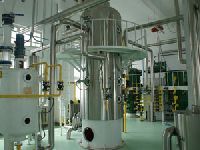 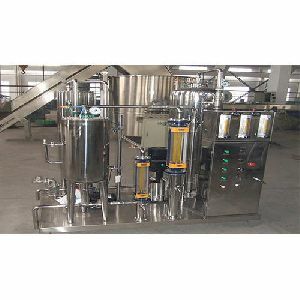 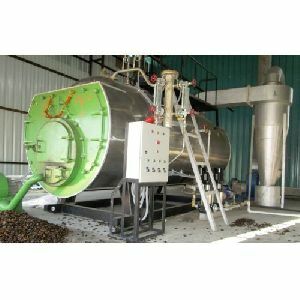 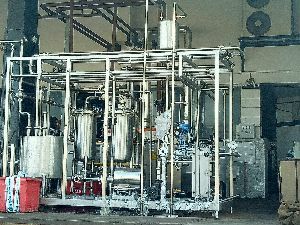 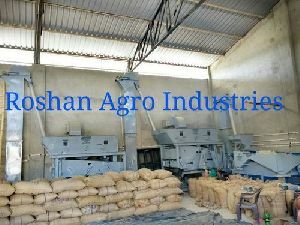 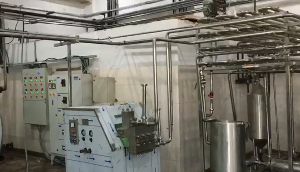 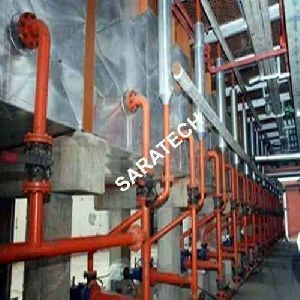 This machine is used for processing of spices. 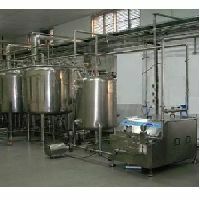 This machine is checked on different parameters to ensure its functioning. 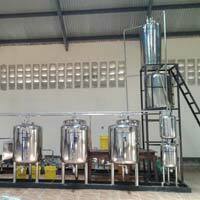 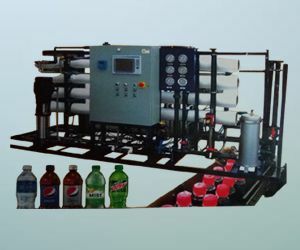 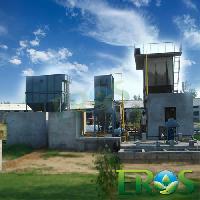 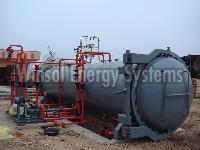 We offer this machine to our clients at a rock bottom price within stipulated time span.